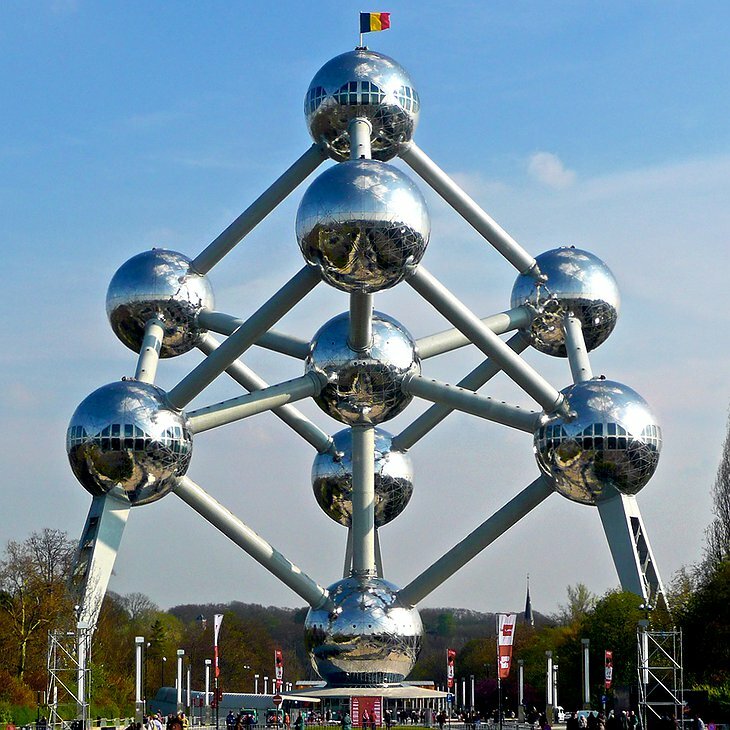 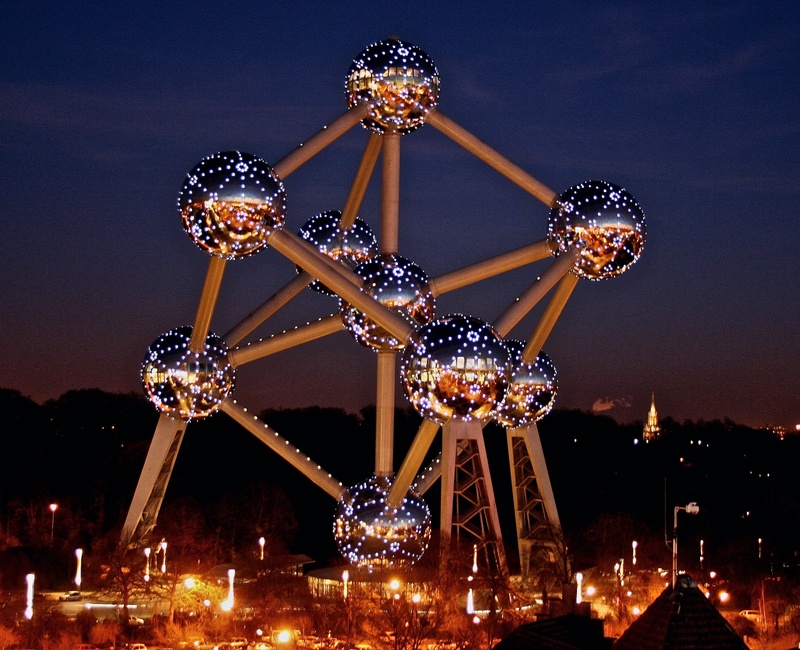 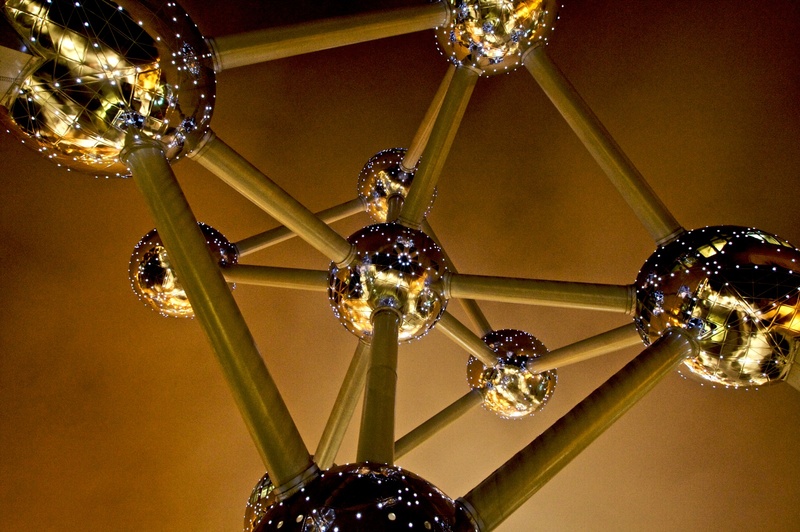 The Atomium is a singular building in the European capital of Brussels. 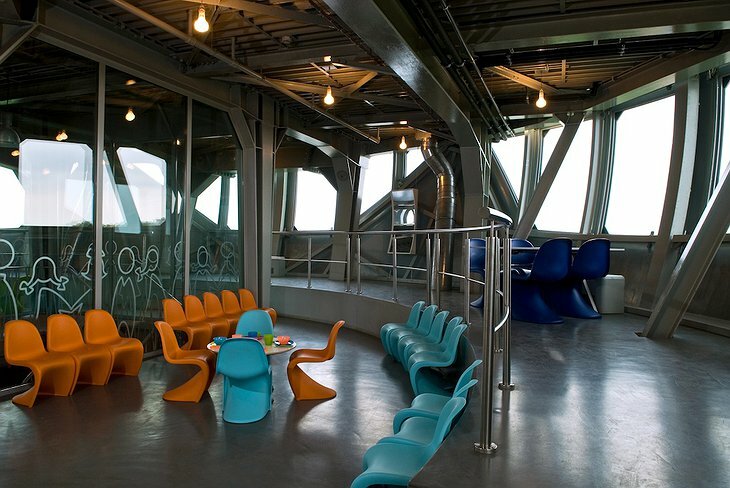 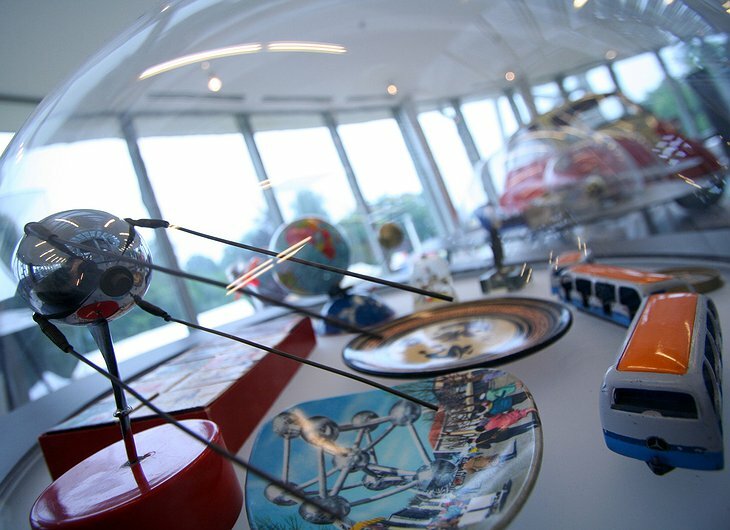 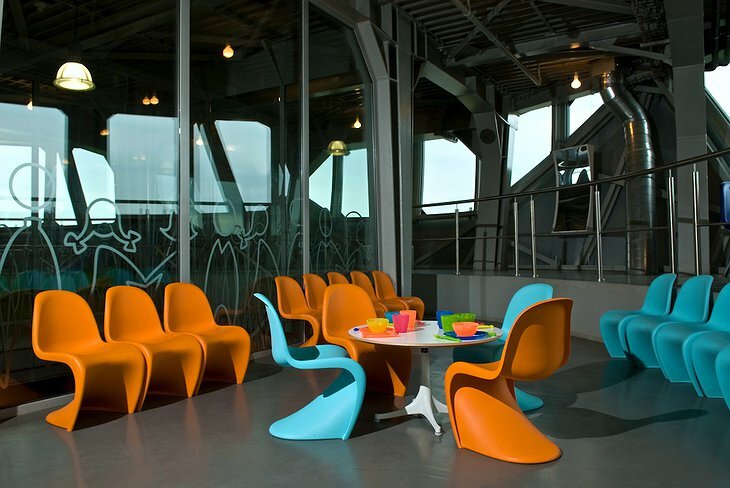 It is a museum, exhibition space and viewing gallery. It is constructed of enormous spheres connected by futuristic walkways using plastics, steel and glass. 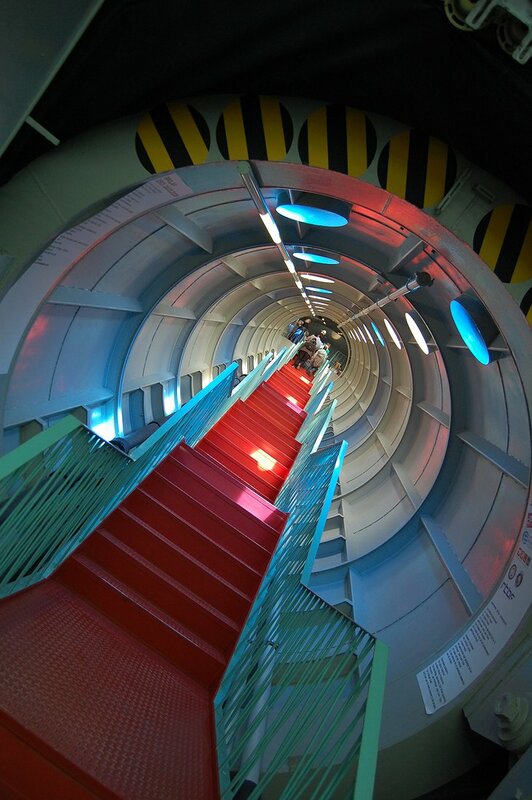 The experience of moving through this novel space is like moving through a new world and is very popular among imagination natives, children. 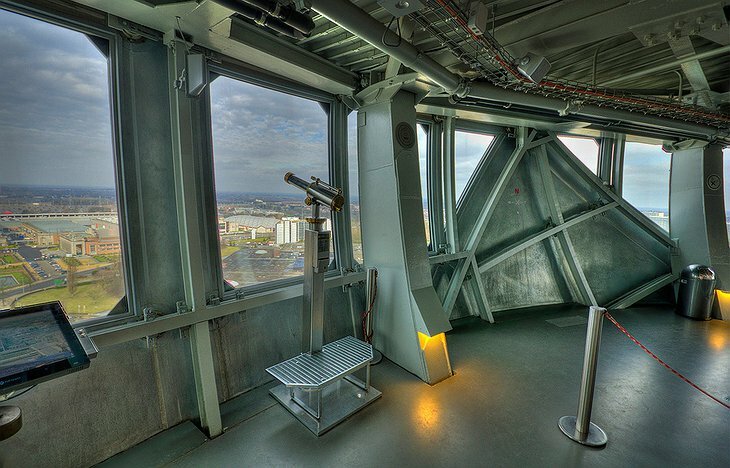 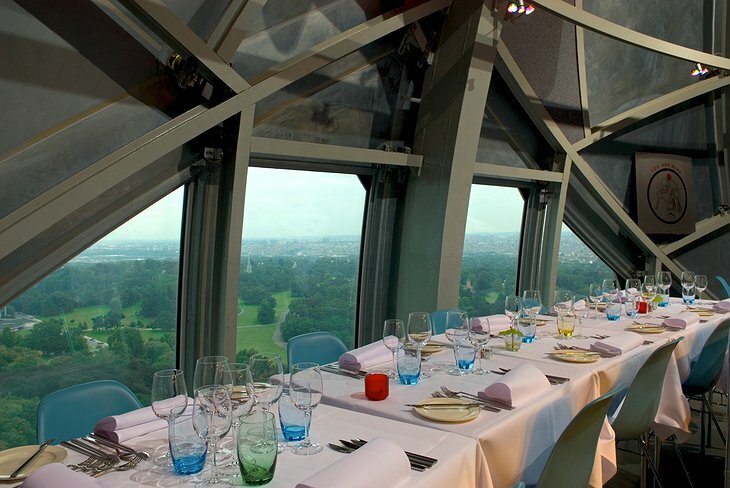 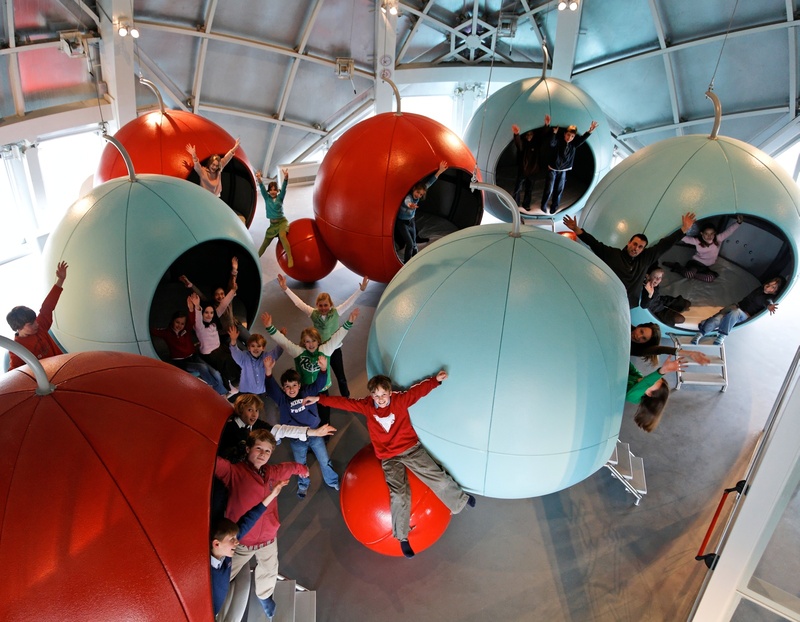 For a full experience, primary school children can spend the night inside a sphere-room in one of the topmost glass-spheres commanding 360 degree views of Brussels. 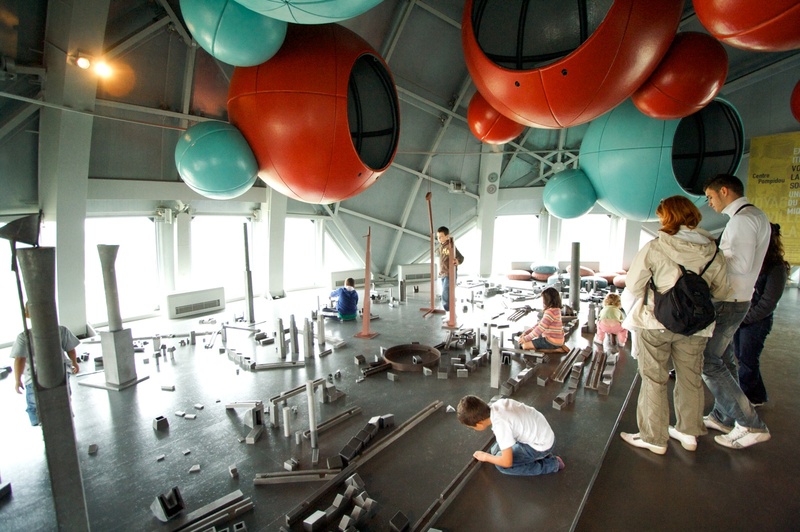 It is an educational experience where children learn about the importance of cities and building cities in today’s world. 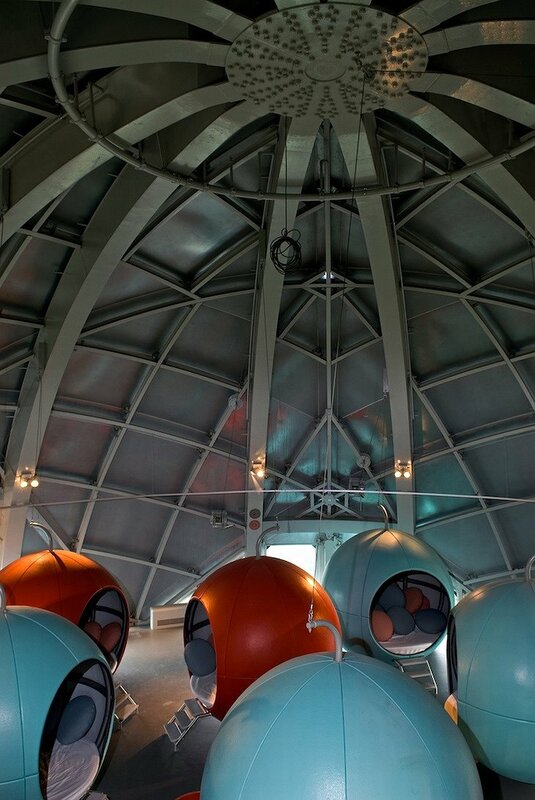 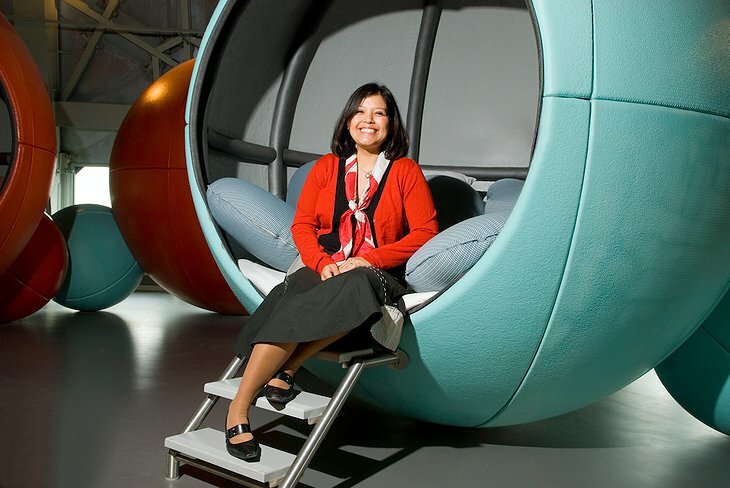 Dinner and breakfast is provided and up to four children can sleep inside one of the colorful spheres. 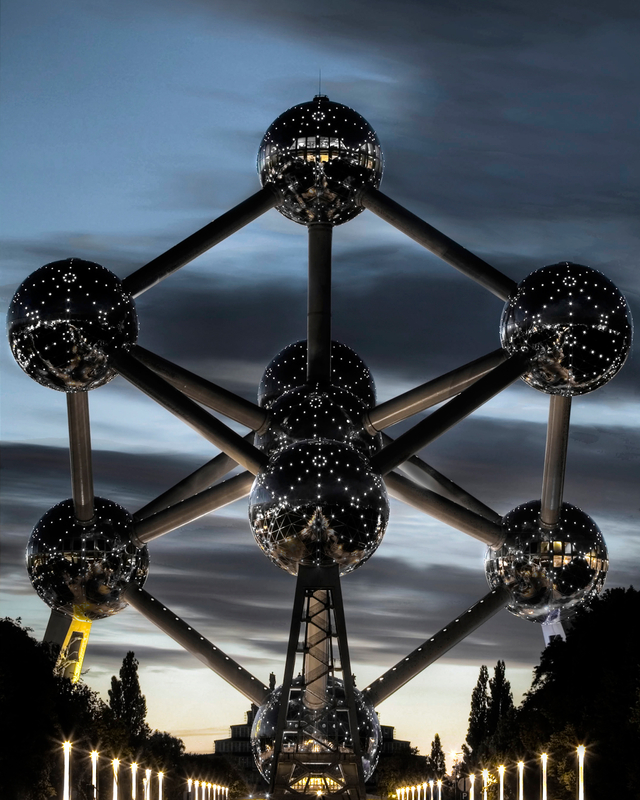 The experienced is sandwiched between two educational films about the Atomium building and Brussels in general. Specialist guides are also available to answer the children’s inexhaustible supply of questions so you can take the night off and let the teachers take care of your kids. 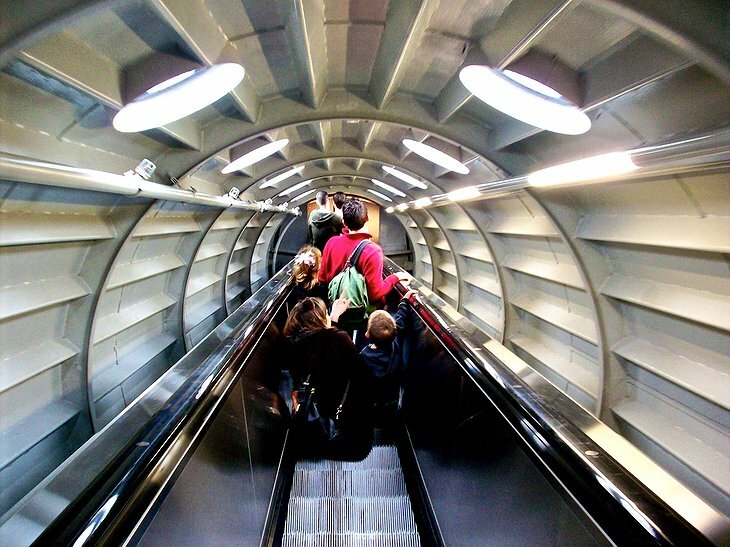 ESCALATOR-ATOMIUM-BRUXELLES from VS Team on Vimeo.